Among the vices that afflict Italian schools, there is on one hand, excessive abstractness and on the other, there is practice which is not supported by adequate theoretical preparation. Infact , there are schools for learning practical aspects as there are schools concentrated on the theoretical aspects. The excessive abstractness of certain programs (or "national guidelines" as they are called today) has produced and continues to produce scepticism for studying. 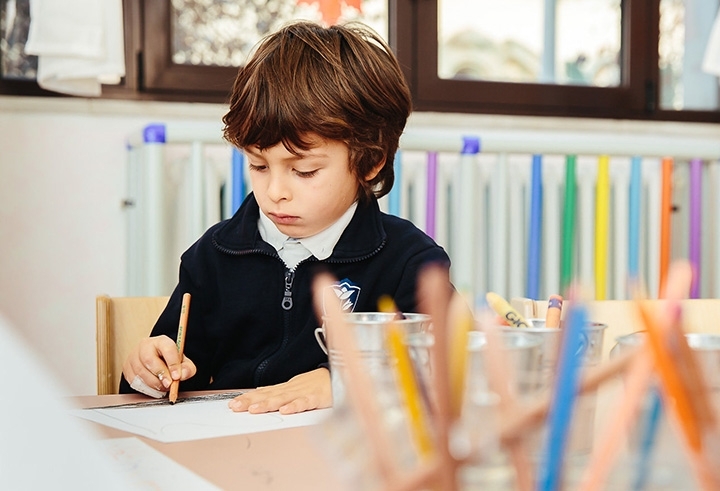 Our school has the know-how method, combining theoretical and practical activities. It is a high quality Kindergarten, where teachers are able to follow and support the development of children. The children are never given photocopies from textbooks or precompiled exercises. 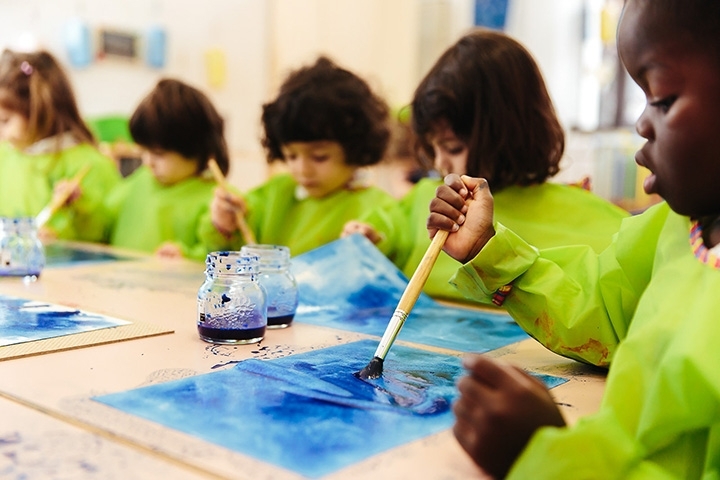 Instead, we focus on exercising the psychomotor skills, experimenting with musical activities and artistic activities, which prepare the children for the start of their real path to Primary school, led by precise inspiration in their educational work.